Water direct from the tap in Malaysia is basically 'soft'. It is better to have 'hard' water to help in bringing out the color of your koi. 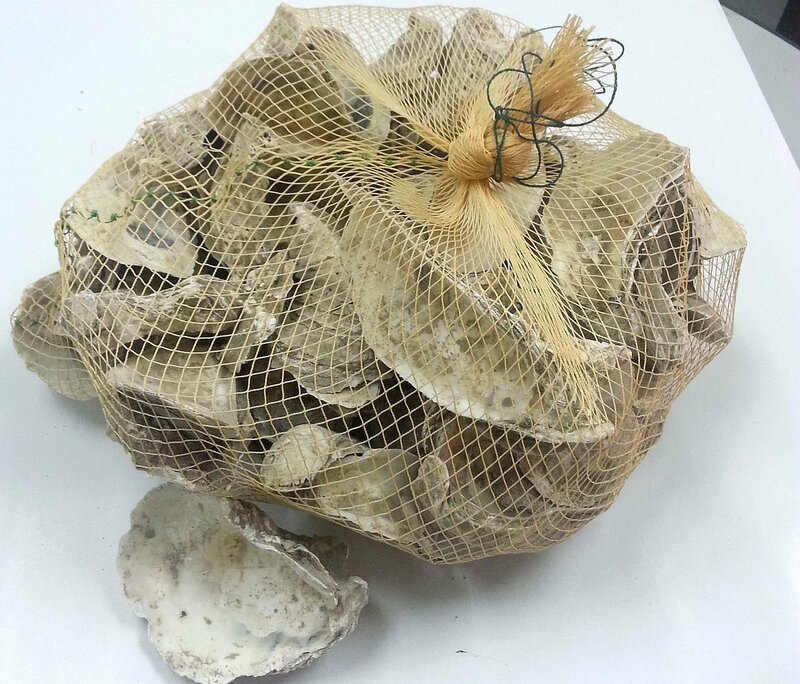 Introduce few bags of such Oyster Shells into your pond filter to acheive 'hard' water.